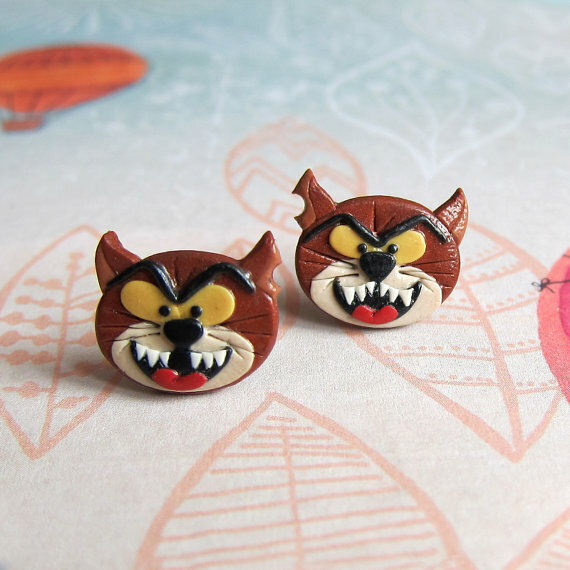 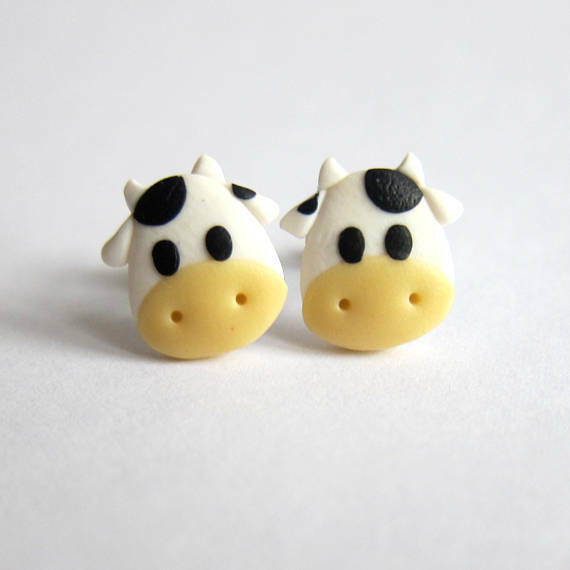 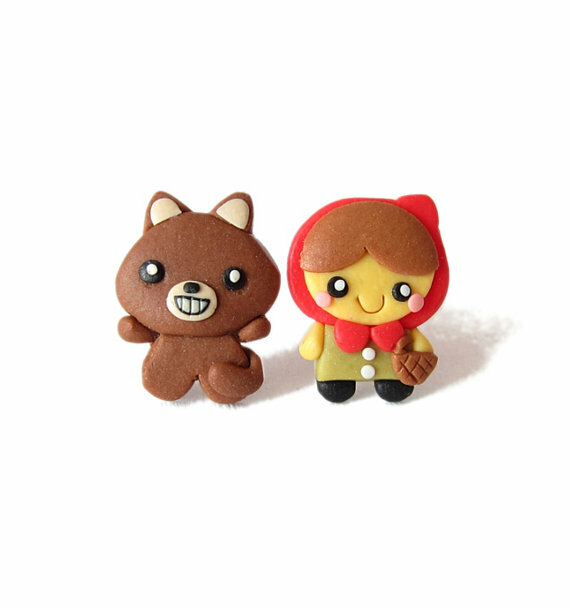 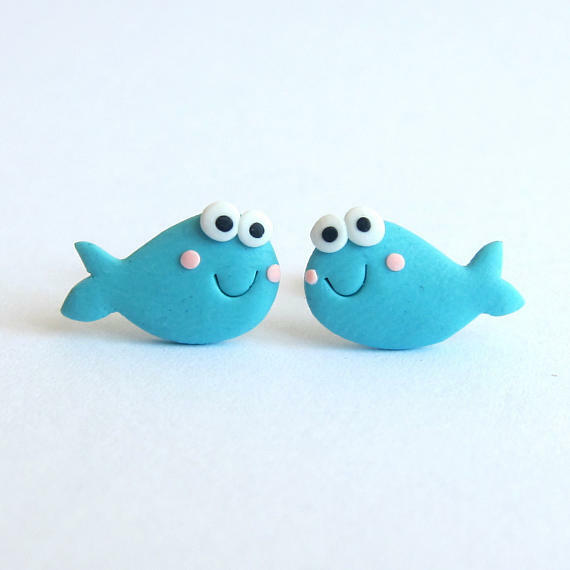 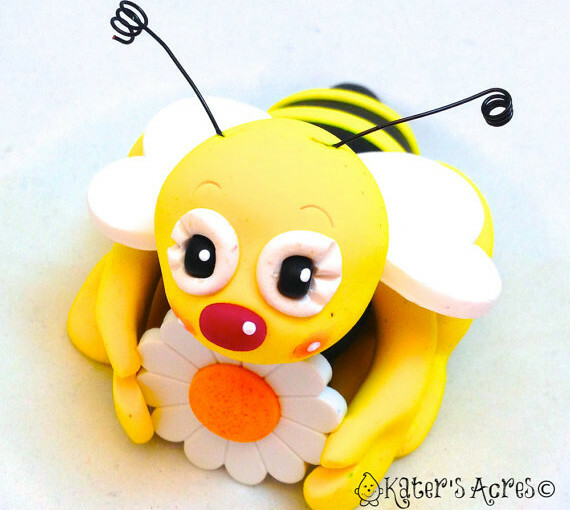 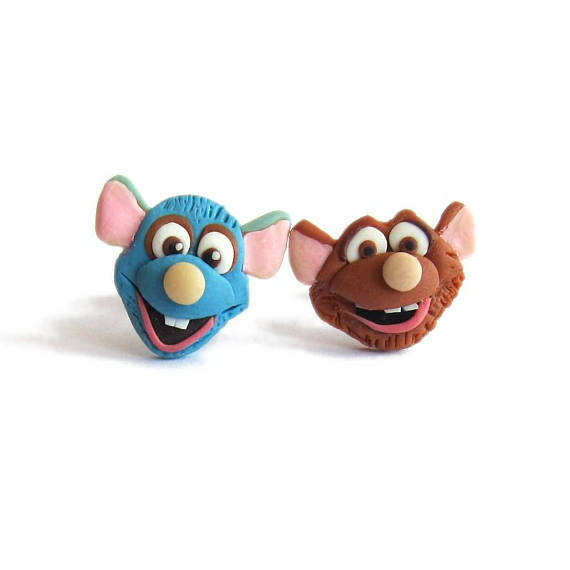 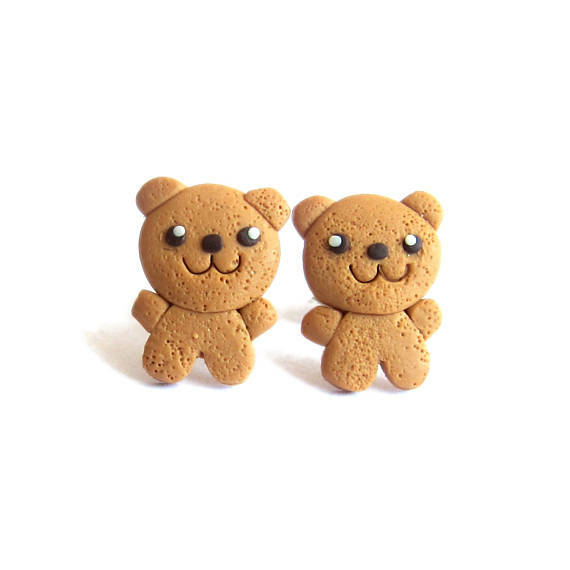 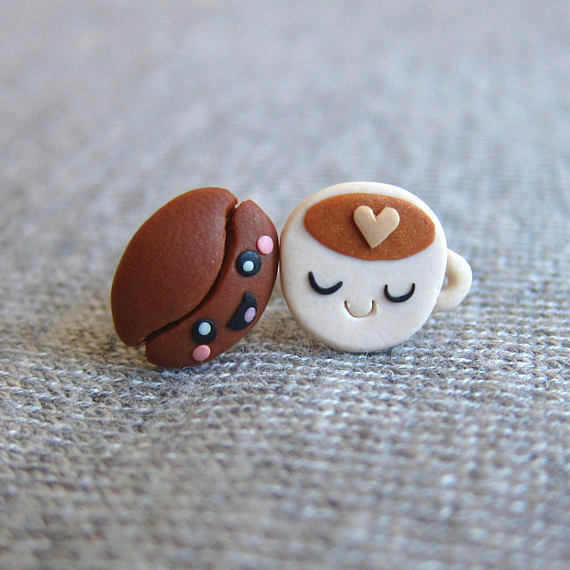 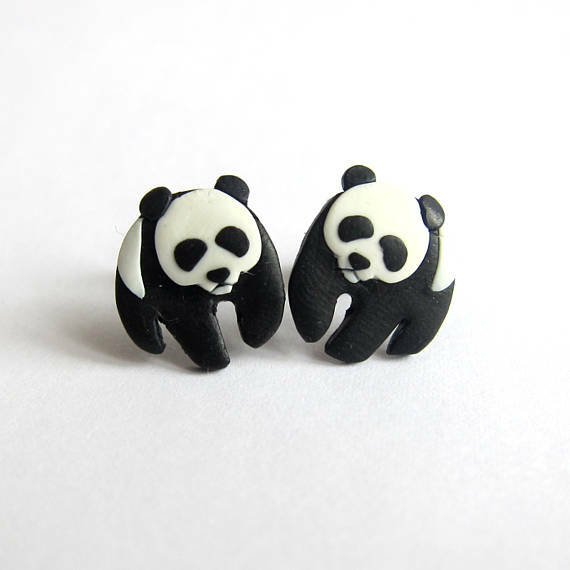 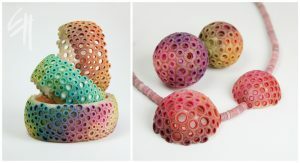 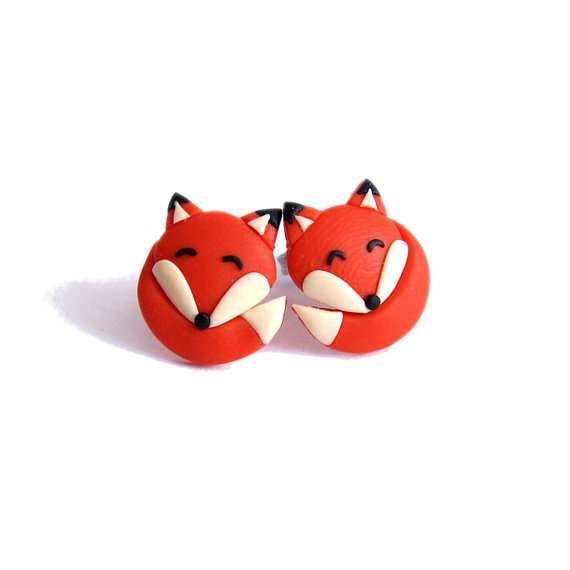 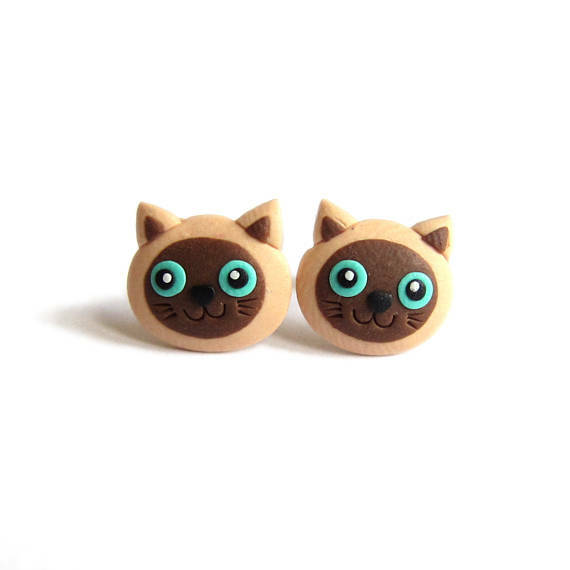 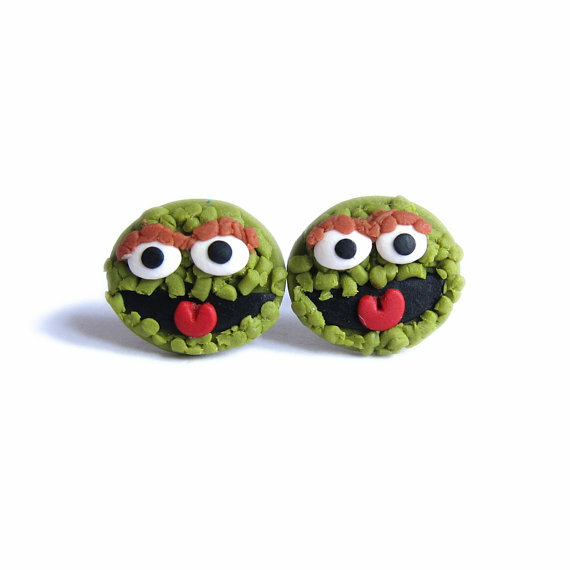 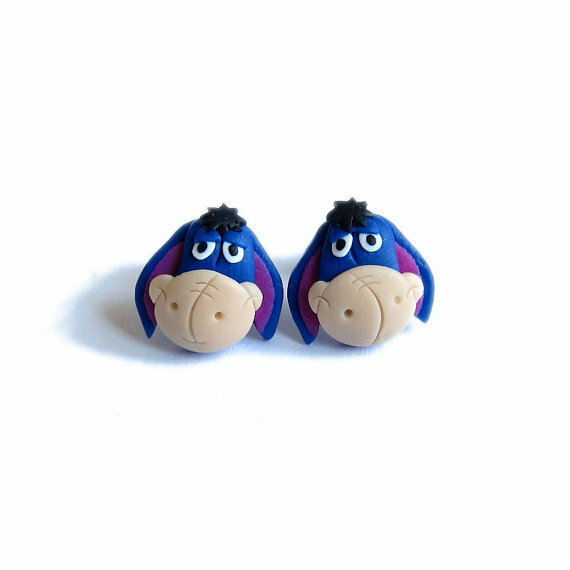 Welcome to the collection of polymer clay funny studs! 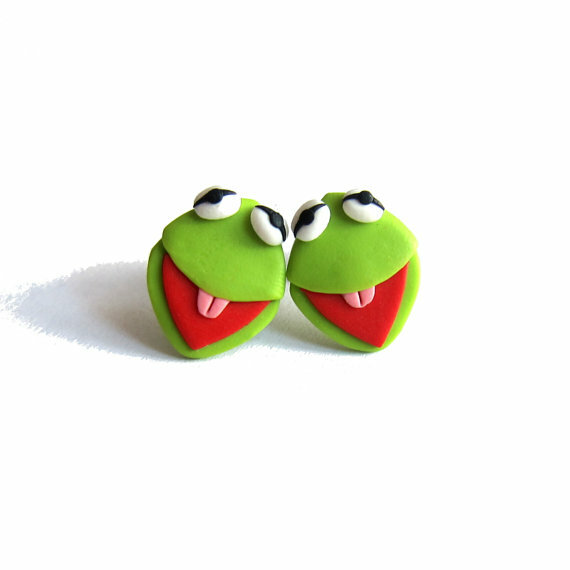 Enjoy them and if you ever are in the mood for little funny things, came back! 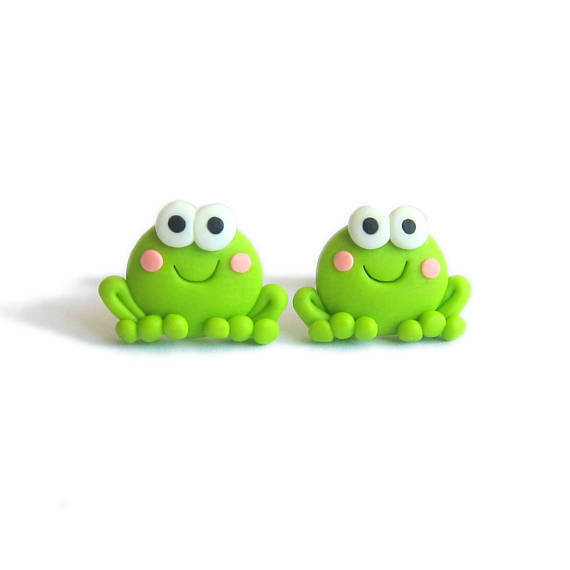 They will be waiting for you here. 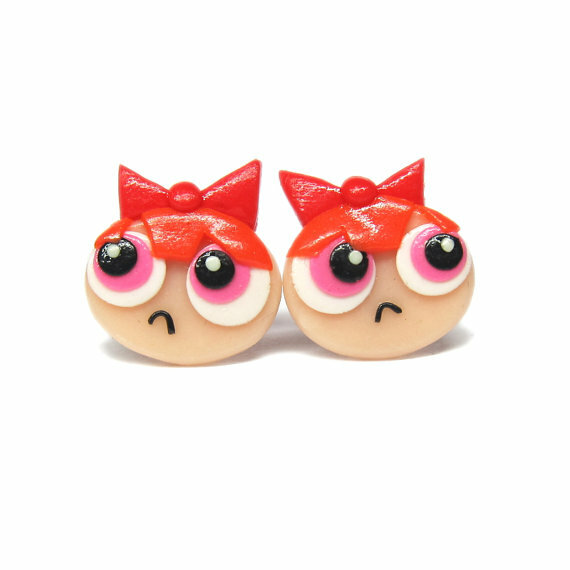 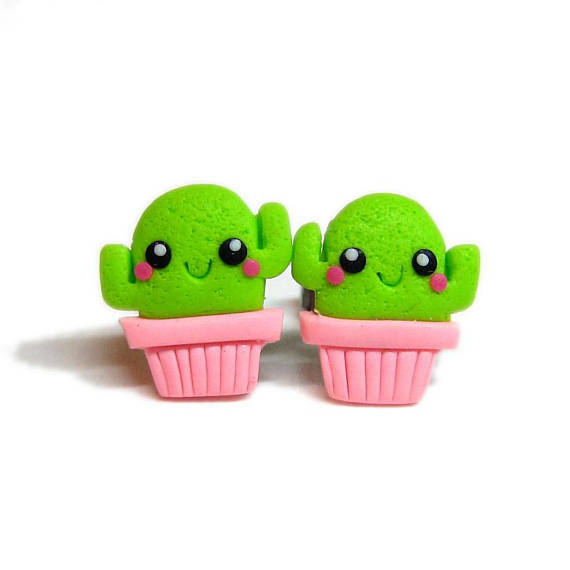 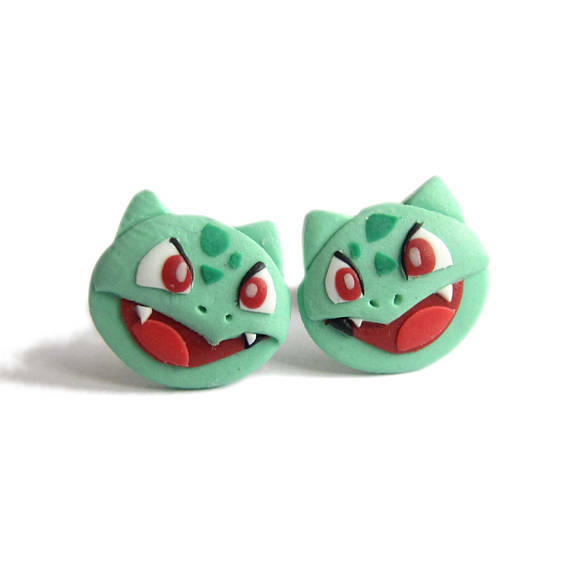 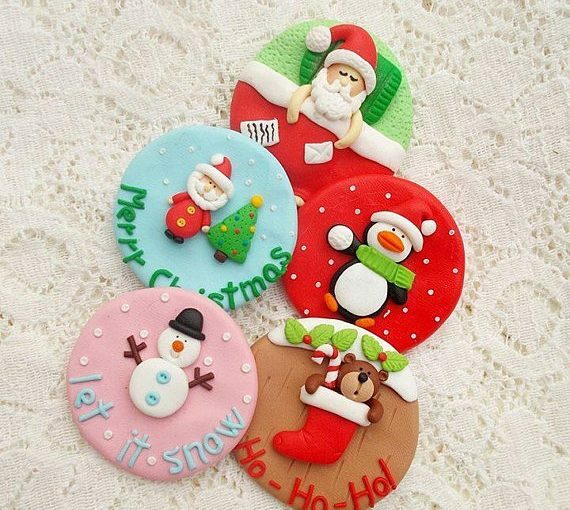 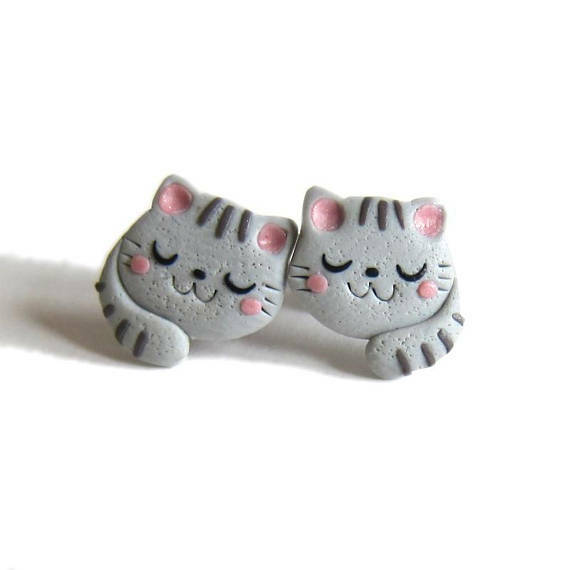 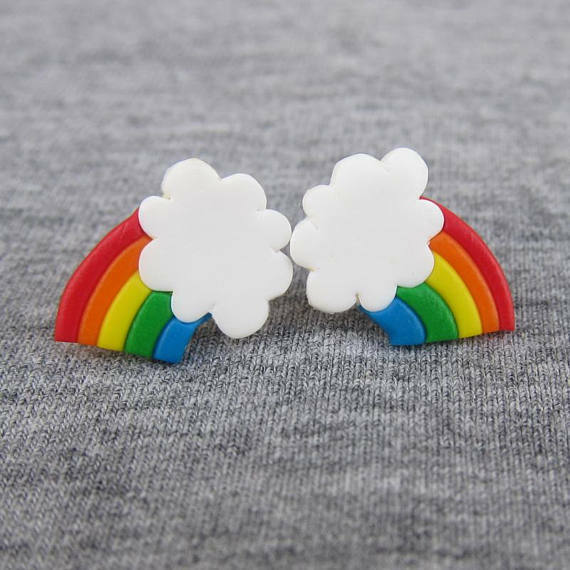 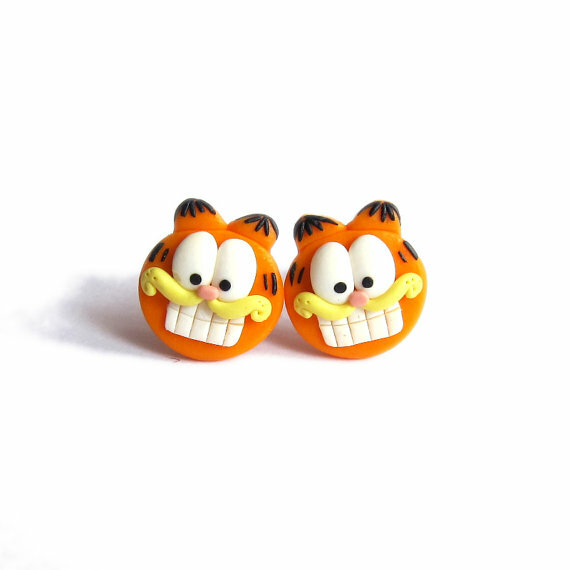 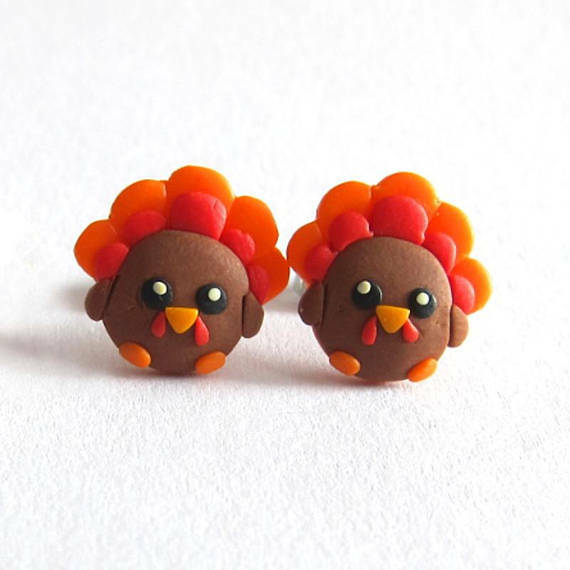 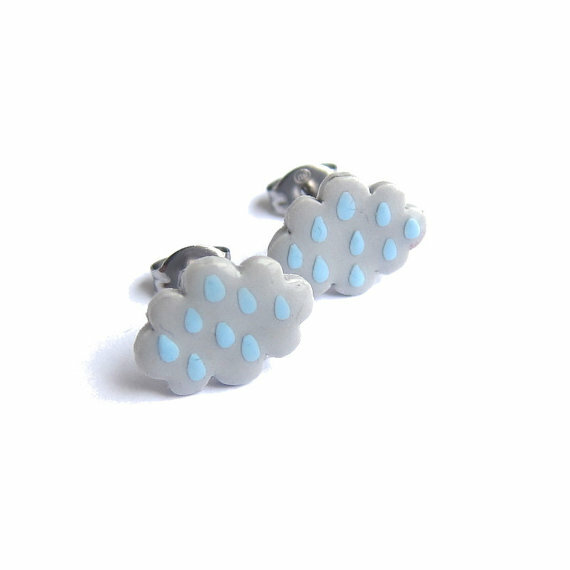 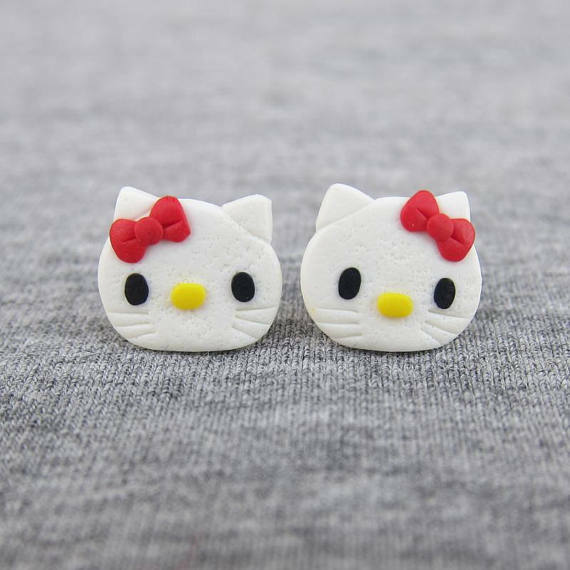 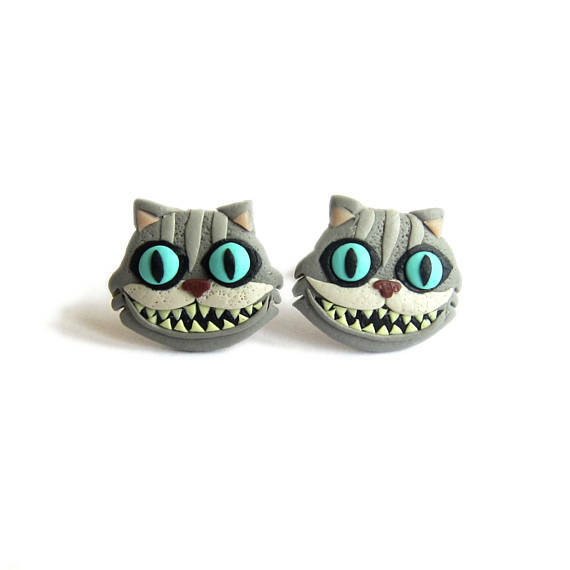 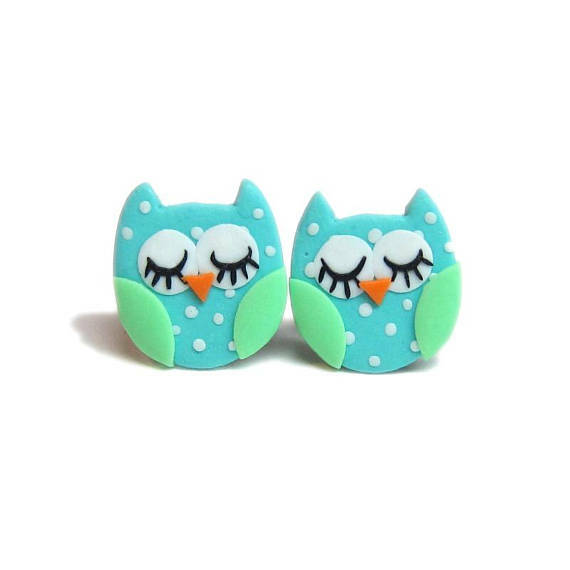 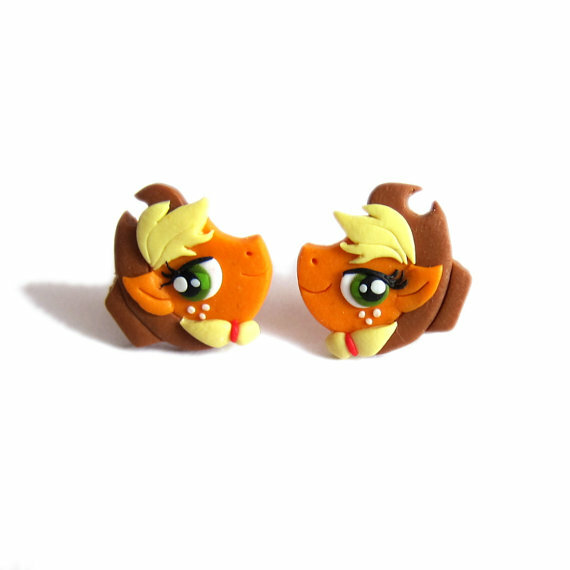 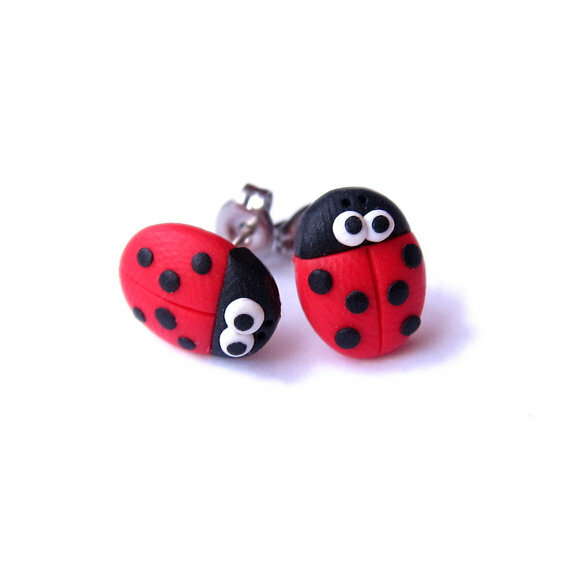 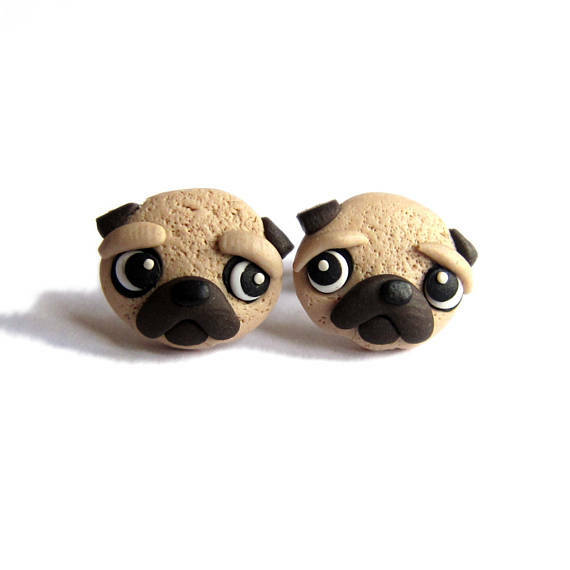 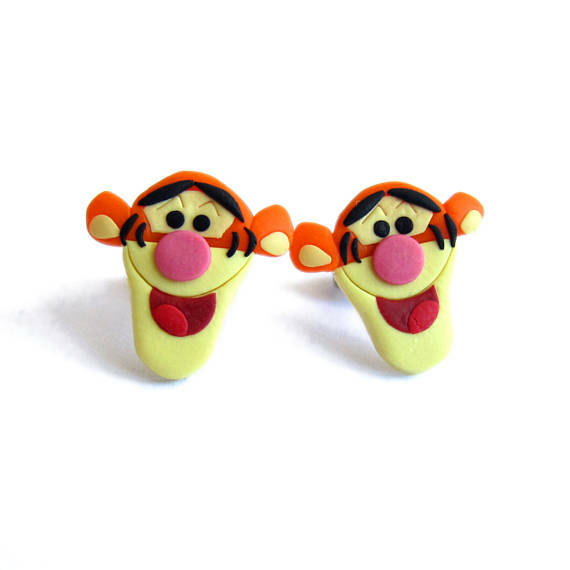 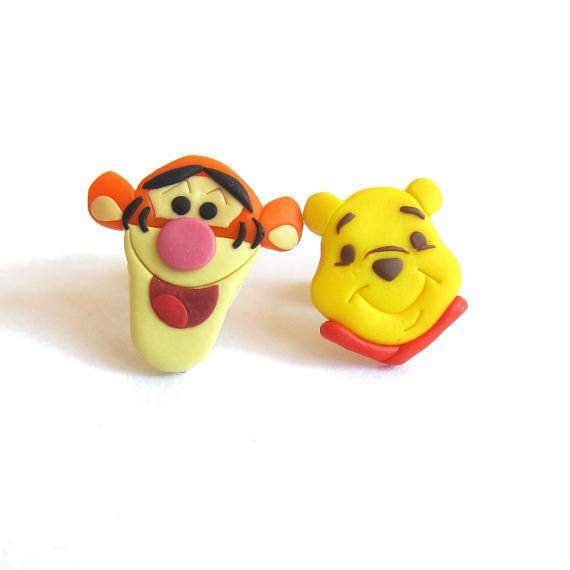 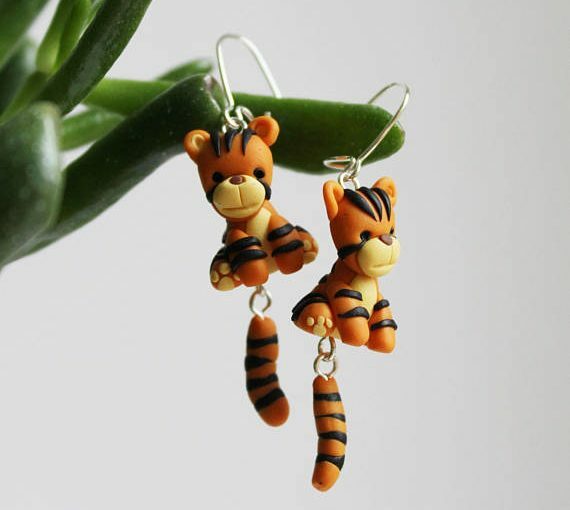 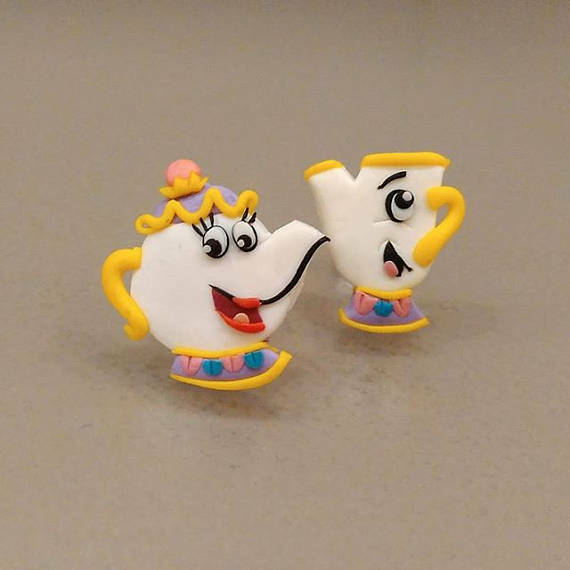 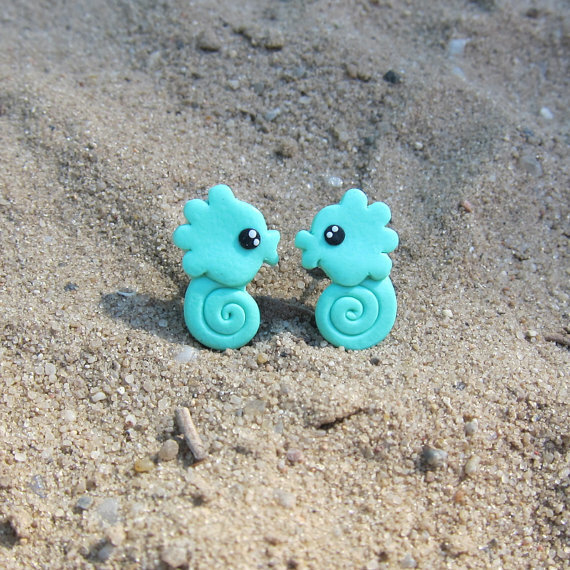 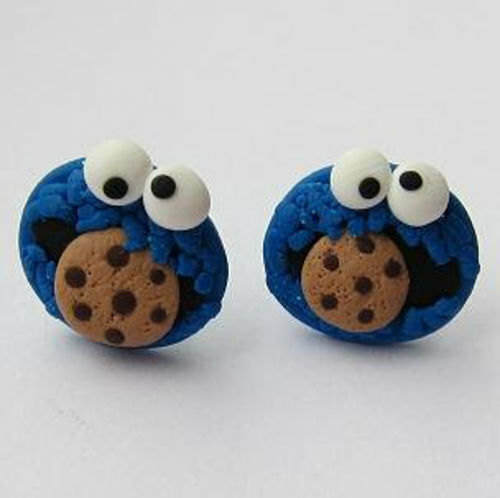 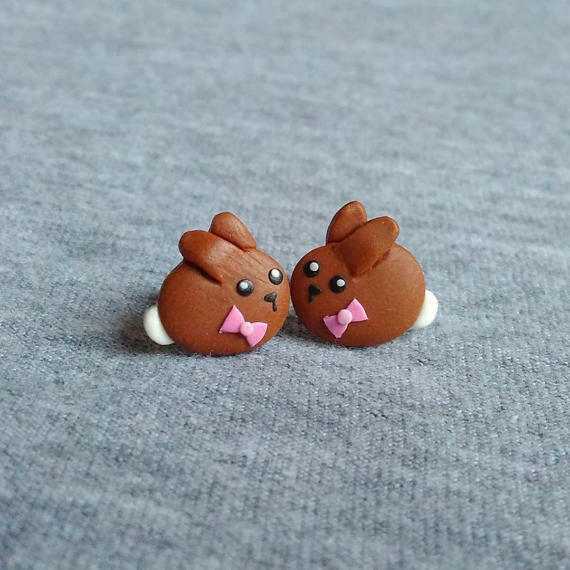 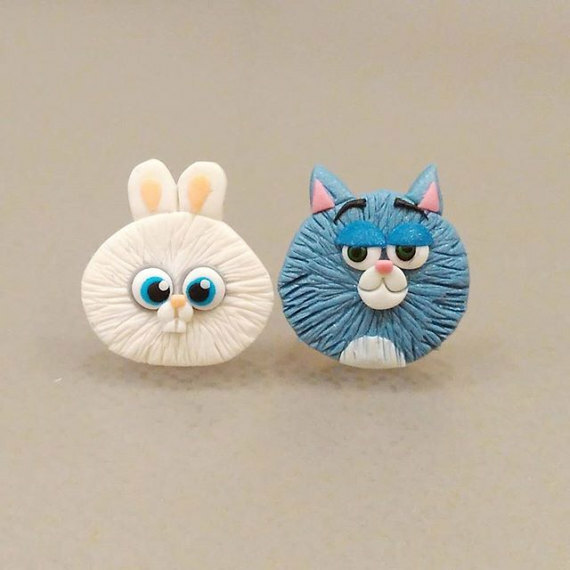 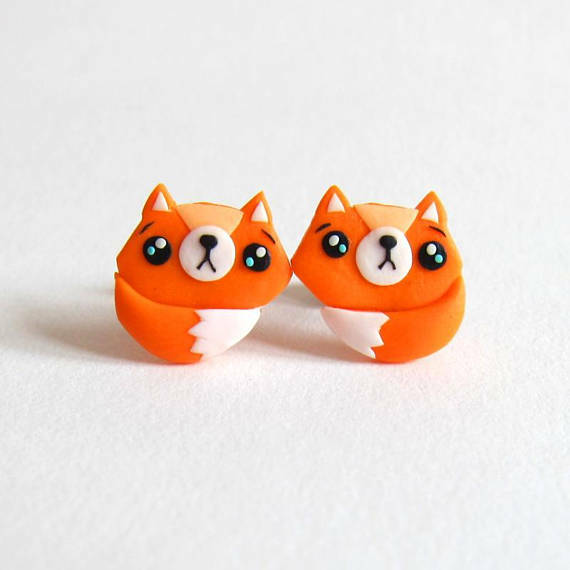 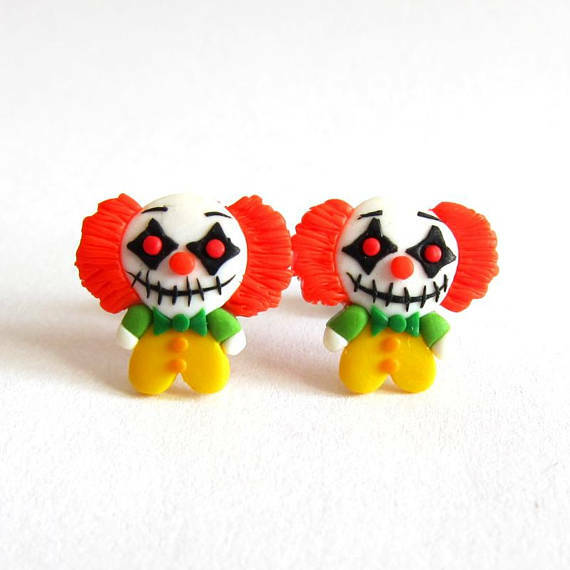 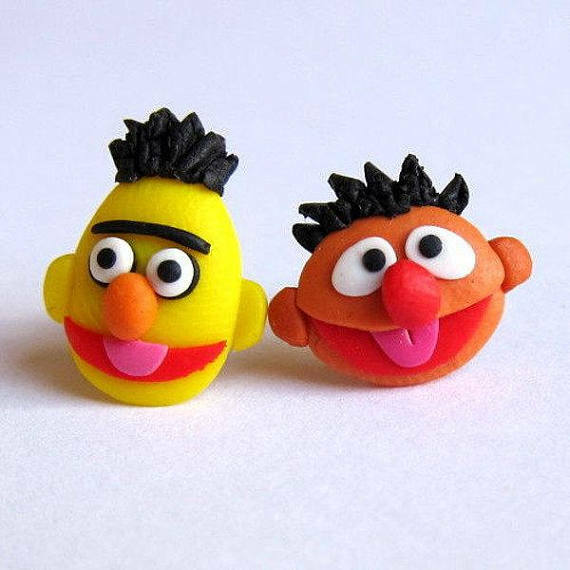 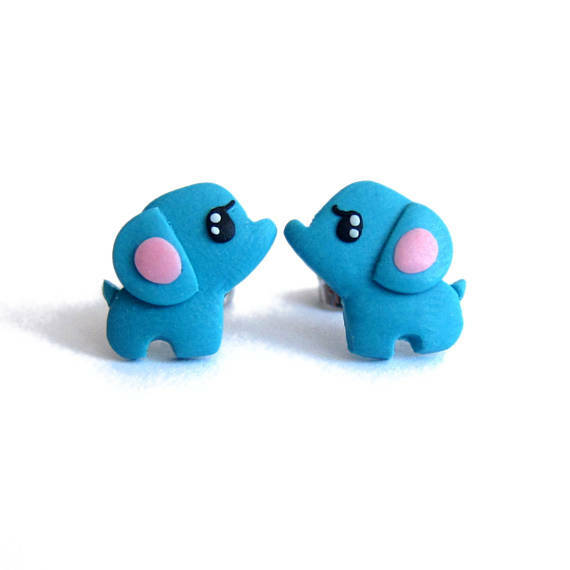 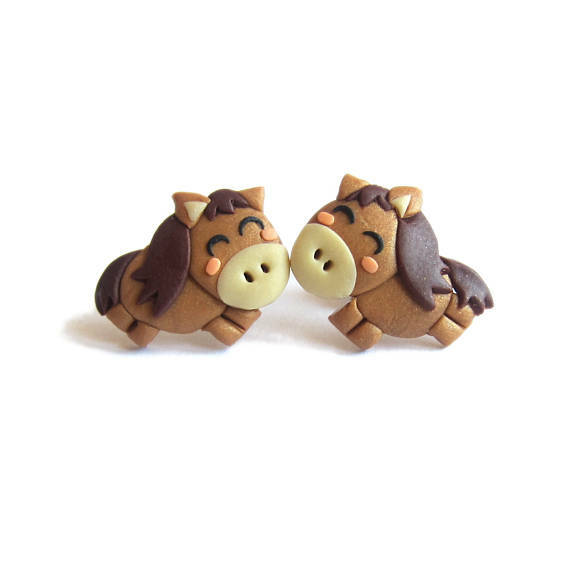 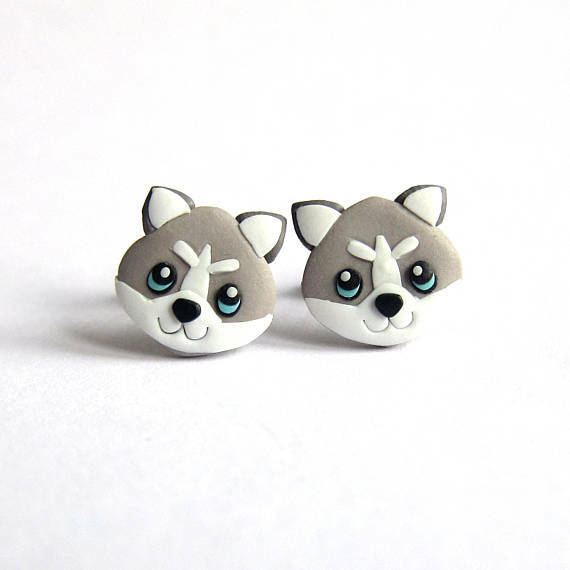 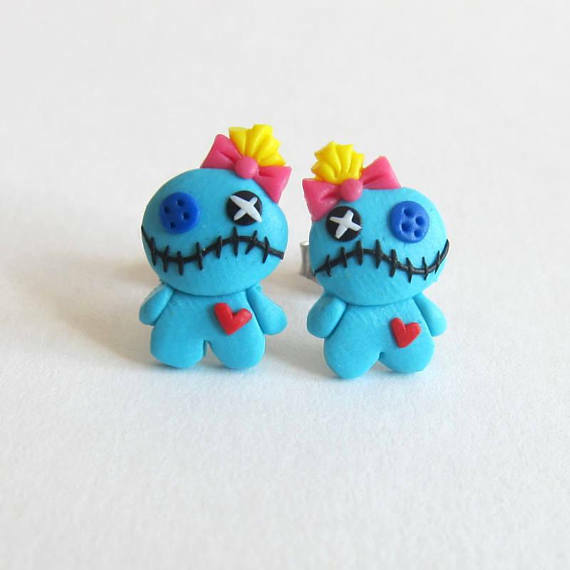 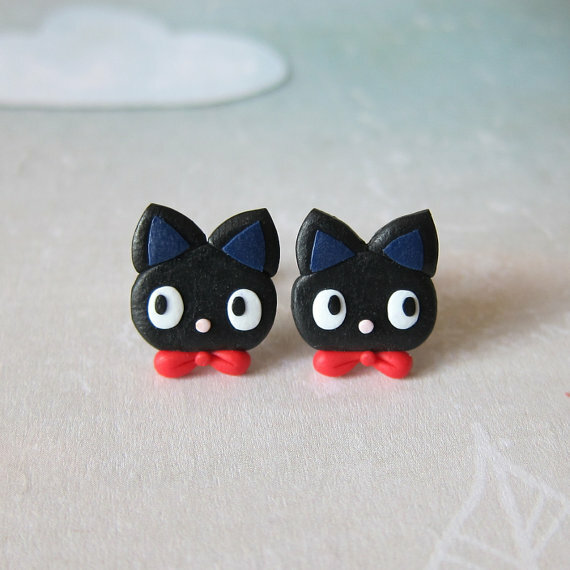 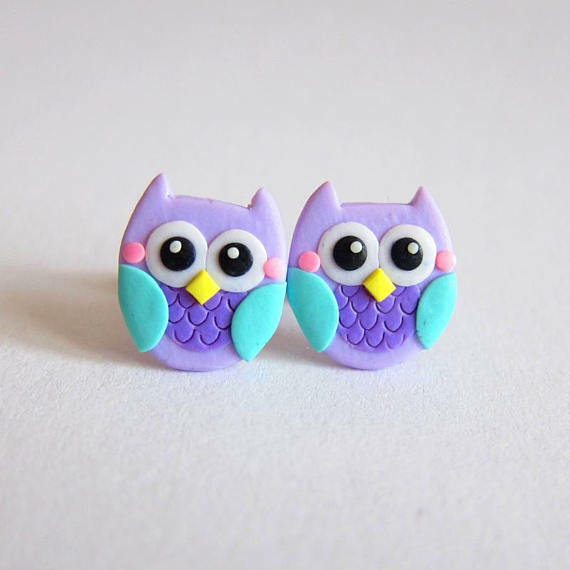 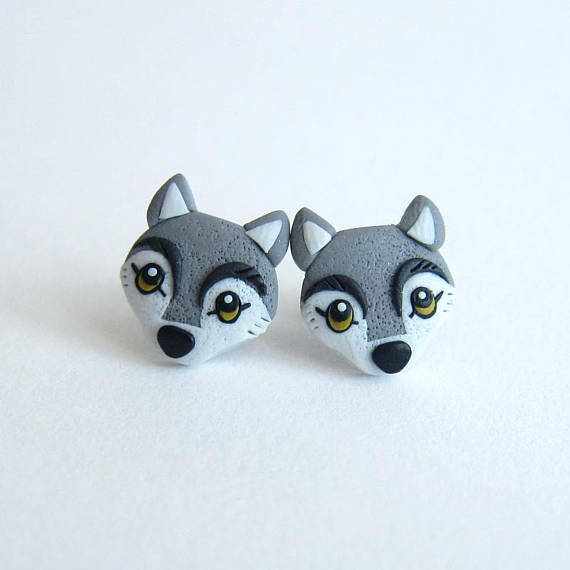 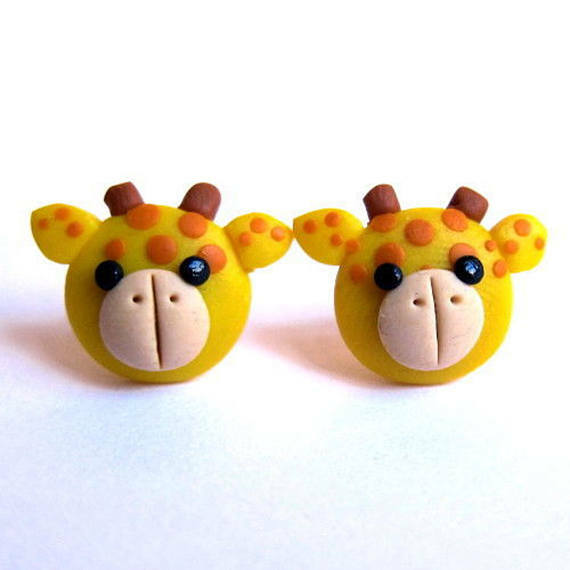 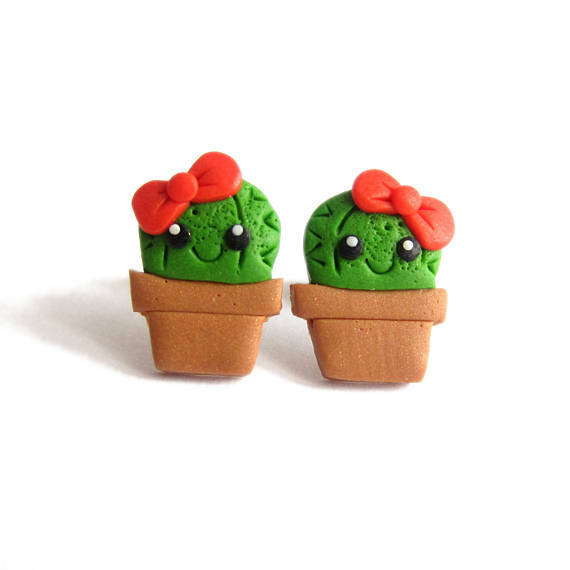 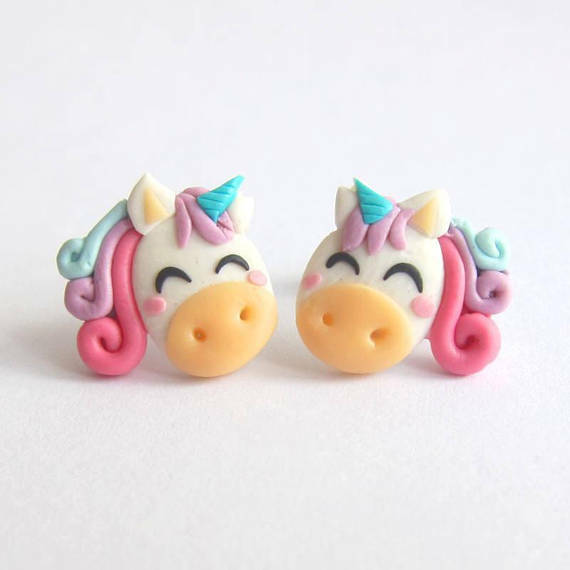 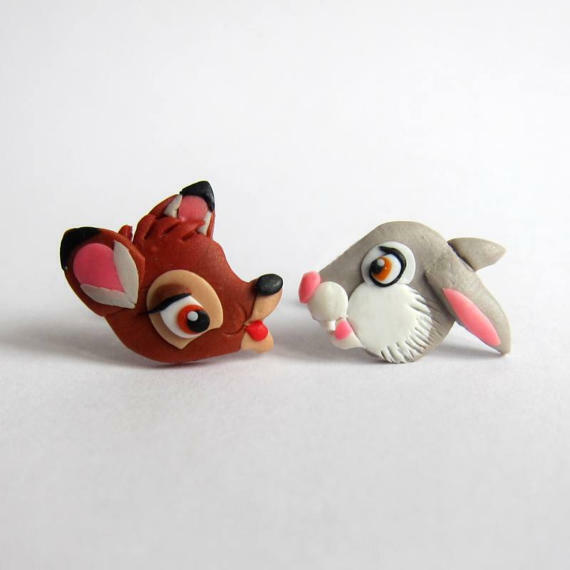 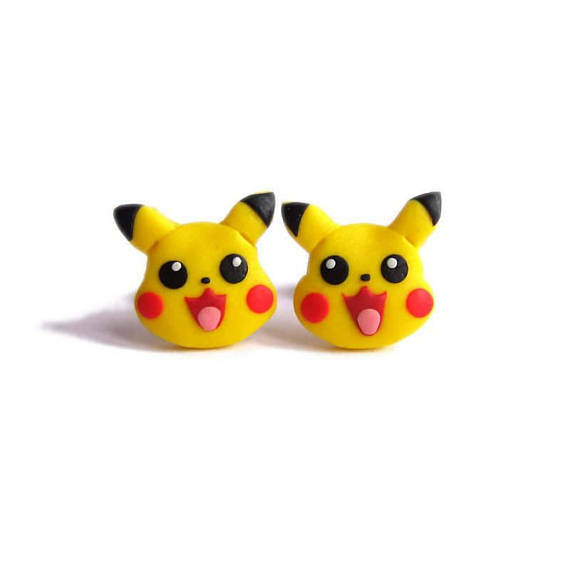 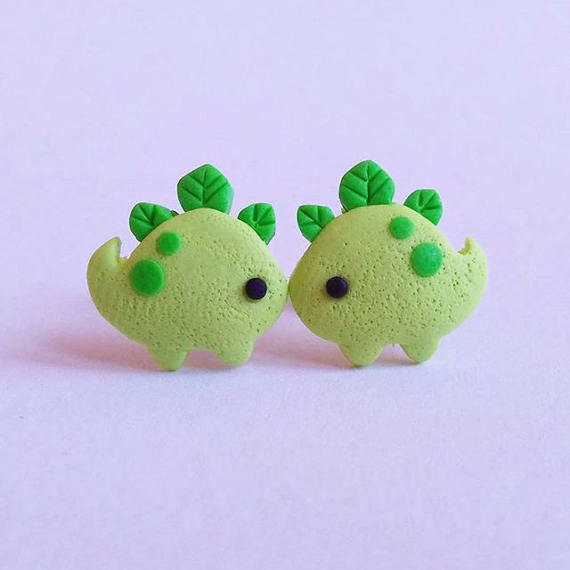 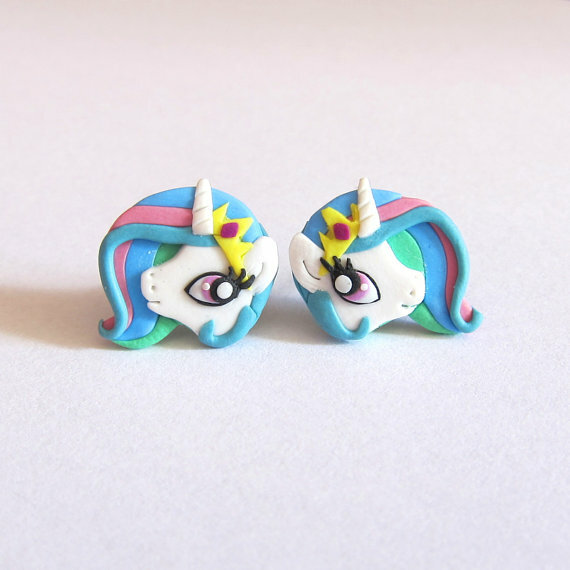 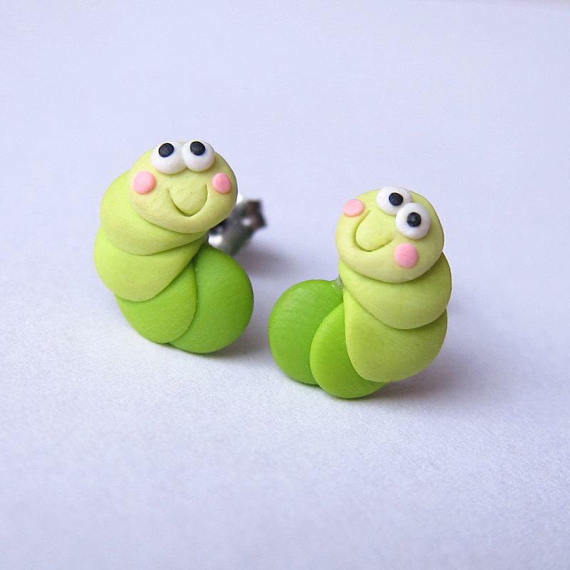 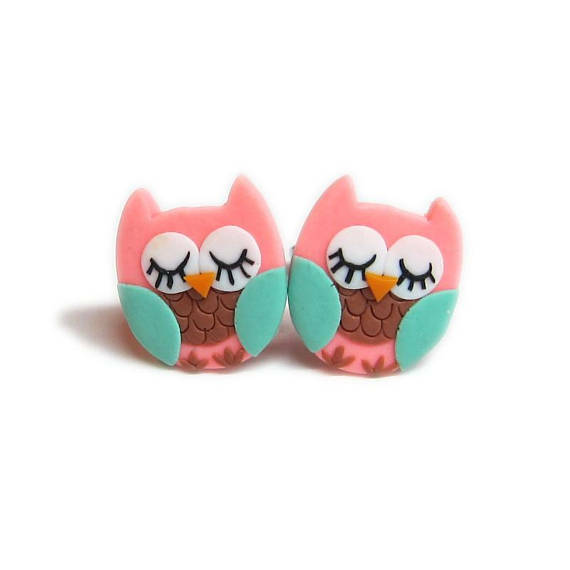 What do you think about this polymer clay funny studs? 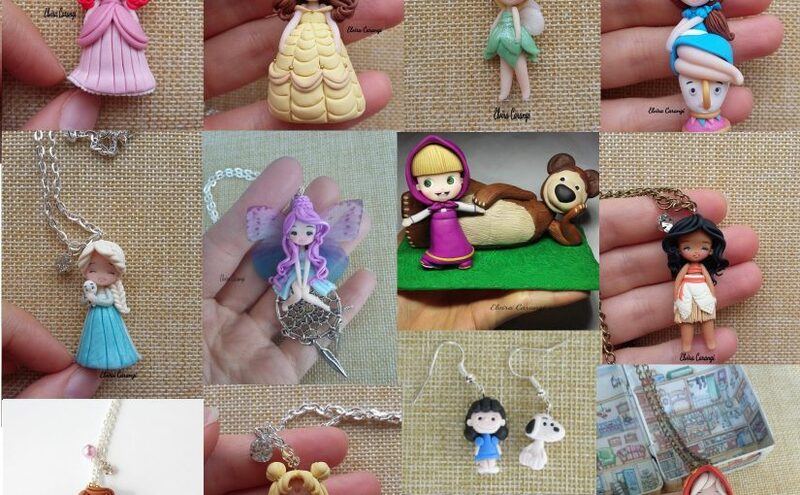 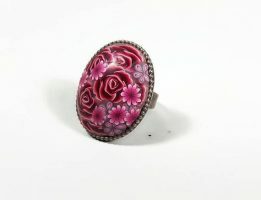 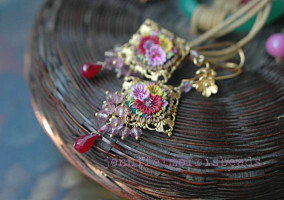 If you like them, you would be glad to know you can buy any of them on Etsy.